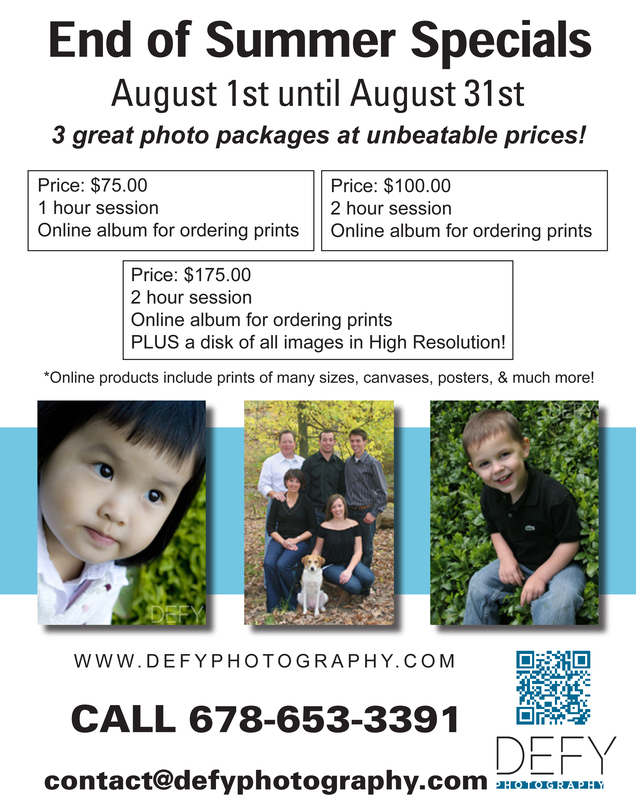 For our Connecticut location, Defy Photography is now listed with One Stop for Moms; a directory website with every business a mom could need or want to work with. Be sure to hope off to their website and check out our current special offer with their moms! You can also follow them on Facebook. September Perfect Wedding Guide Bridal Show! Come see us at our next bridal show! 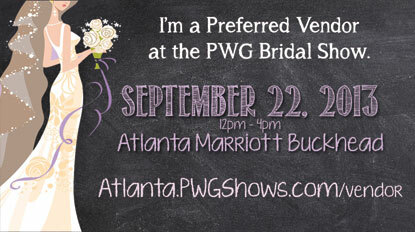 Sunday, September 22, 2013 the Perfect Wedding Guide is hosting a show at the Atlanta Marriott Buckhead. The doors open at 12noon at 3405 Lenox Road NE, Atlanta, GA 30326. Our booth will be located in the main room. And how would you like to get in for FREE? Register online at Atlanta.PWGShows.com and use BRIDE in the coupon code box for 2 FREE tickets! Look forward to seeing you at the show! We want to give you 2 FREE TICKETS to Atlanta’s Most Popular Bridal Show when you book us for an engagement or wedding package. Call 678-653-3391 or e-mail us today! Experience Atlanta’s favorite runway show with 2013’s hottest fashions. 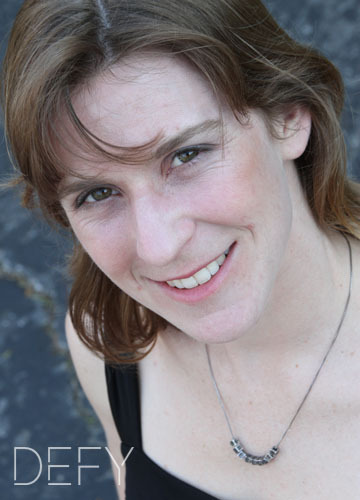 Special priced sessions in Connecticut September 30th – October 3rd! One weekend only! 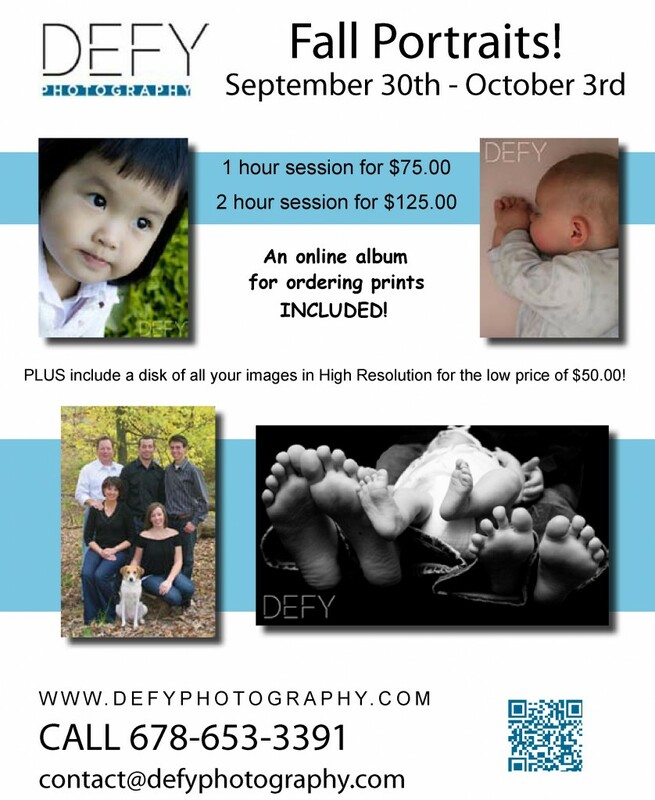 September 30th thru October 3rd, 1 and 2 hour sessions for unbeatable prices! 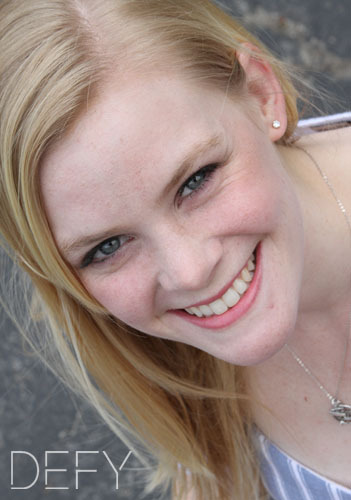 Online gallery included with every session. 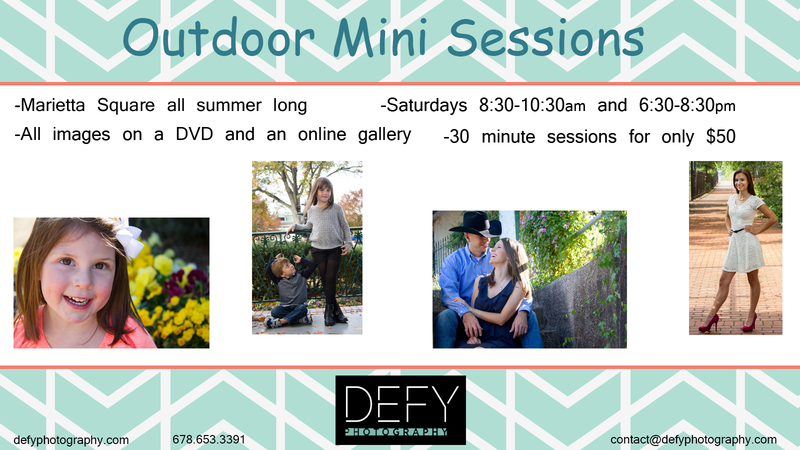 Call or message us today to reserve your session! This past spring Defy Photography partnered up with an independent beauty consultant from Mary Kay to provide an afternoon of glamour for women on a college campus. The participants spent time getting all dolled up with Mary Kay, and then had a portrait session with us. 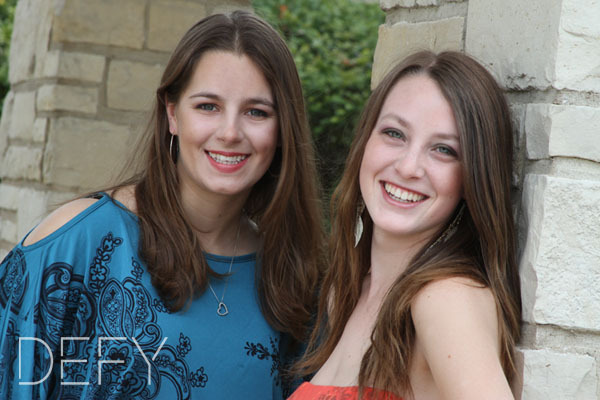 These girls were fun and sassy, and we loved seeing their own personality pop through their pictures! 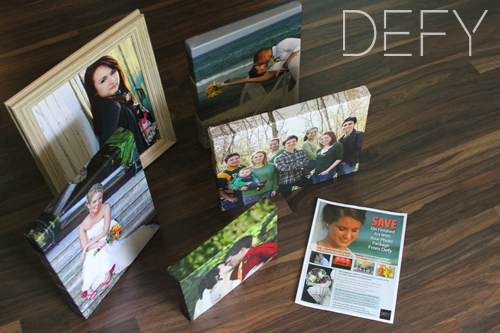 Turn your photographs into wall art! 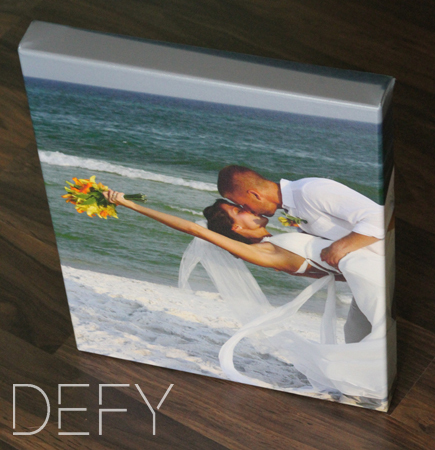 Defy has teamed up with a great company for turning your photos into canvas art! 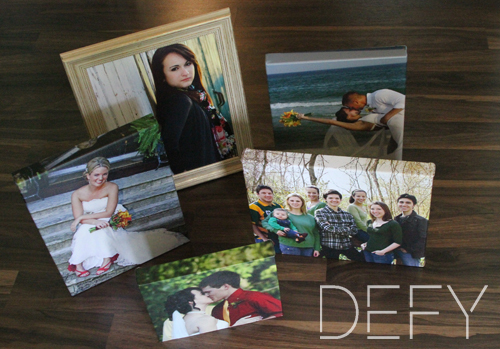 Below are some samples of what the canvases look like. 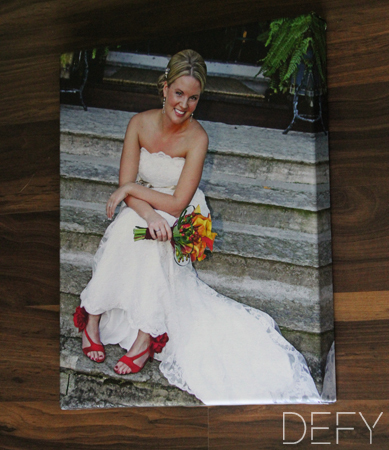 For a fresh, contemporary look choose a gallery wrap. 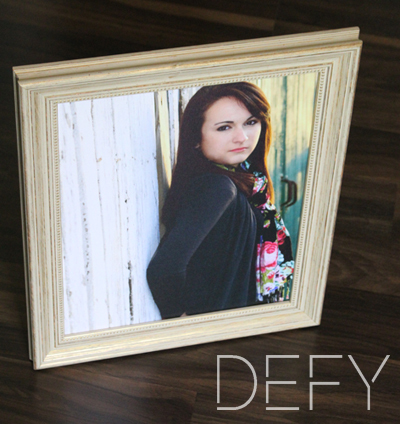 For a more traditional look, a framed canvas is ideal. Choose from a veriety of frame styles. 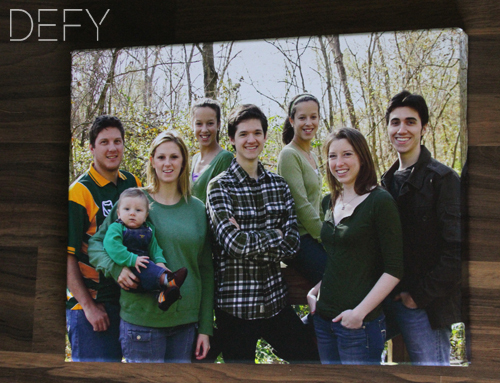 Whether you select a gallery wrap or a framed piece, your artwork will arrive ready to hang. March Specials in East Cobb Park! 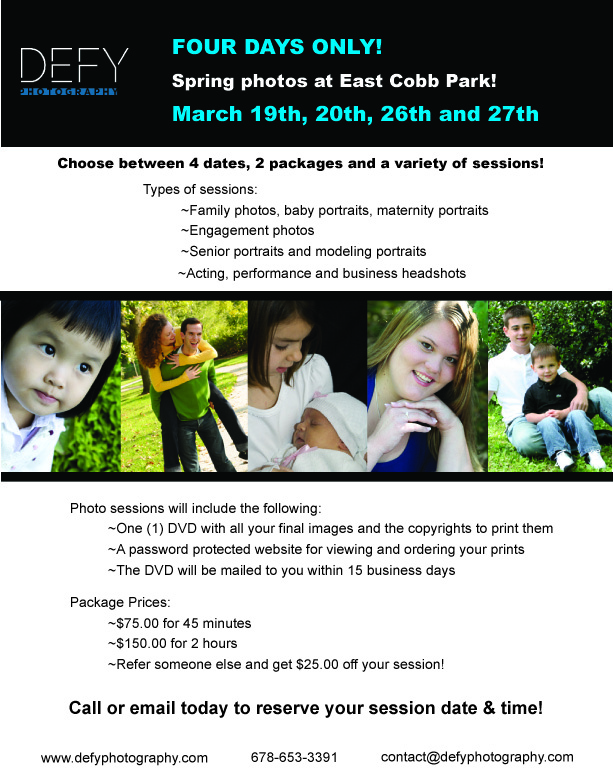 We’re having a four day special in East Cobb Park! March 19th, 20th, 26th and 27th. All types of sessions available and 2 package choices; $75 for 45 minutes or $150 for 2 hours.